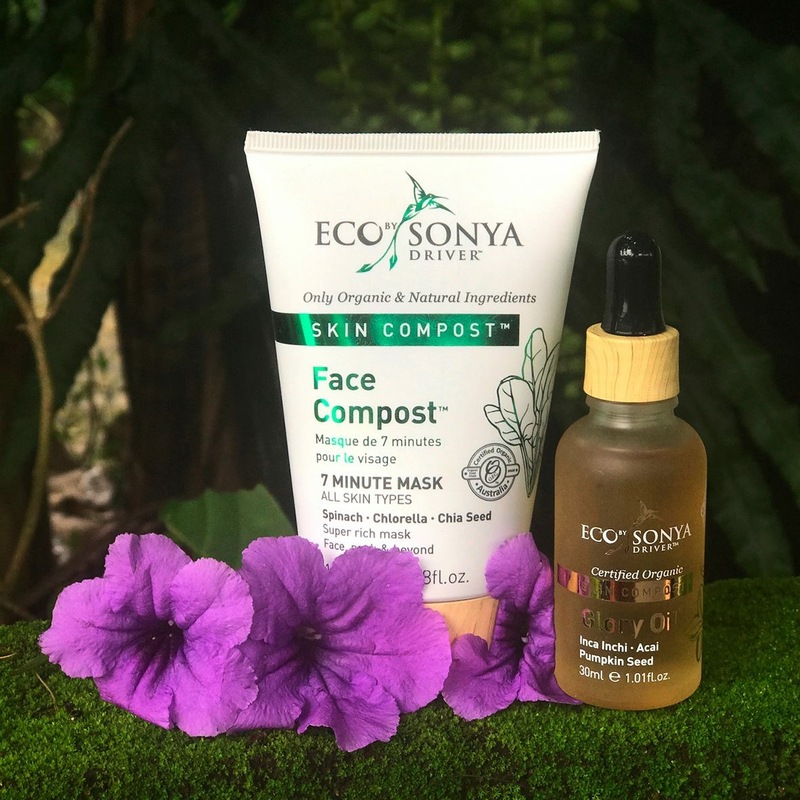 Eco Tan and Eco by Sonya products are made from all natural and organic ingredients. 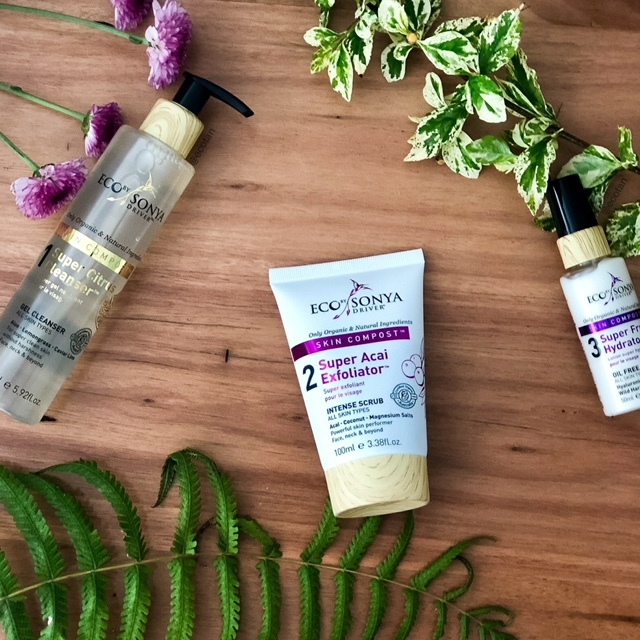 Australian owned and made Eco Tan is arguably Australia’s premier organic self-tanning brand, winning multiple awards both locally and internationally. 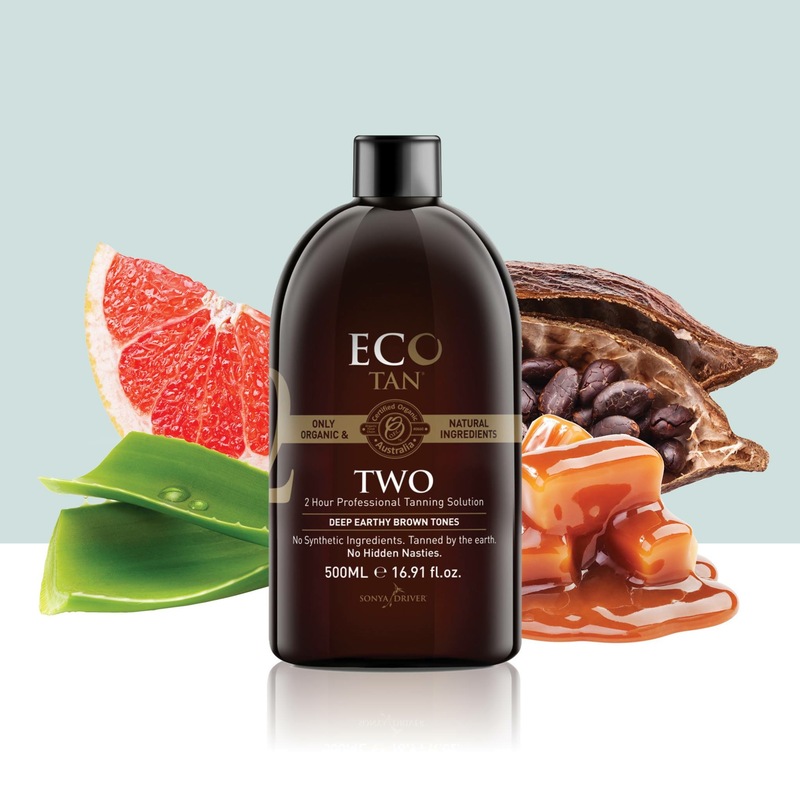 Eco Tan products are not only effective but also safe as they contain no synthetics, GMOs or toxic ingredients. All products are produced cruelty free. Popular products include the one application Eco Tan Invisible Tan, gradual moisturiser Eco Tan Winter Skin, face toner Eco Tan Face Water and the express tan Eco Tan Cacao Firming Mousse.